NEW DELHI: The Supreme Court may have declared in numerous judgments that speedy trial was intrinsic to right to life of an accused, but on Wednesday the court said it was apprehensive about fixing a time limit for completion of a criminal trial as it could be misused by intelligent criminals. 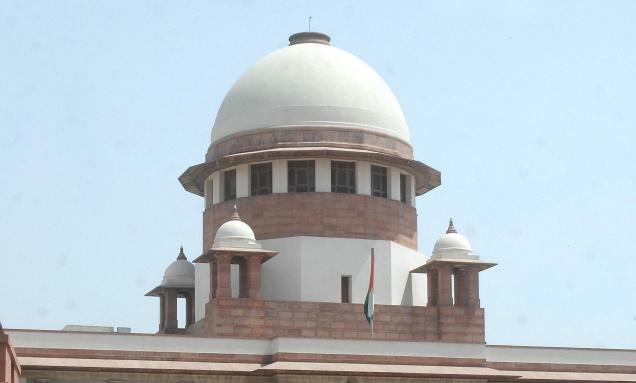 This comment came from a bench of Justices H L Dattu and C K Prasad during the hearing on a petition by advocate Ranjan Dwivedi, who has sought quashing of the trial proceedings against him in the L N Mishra murder case on the ground of inordinate delay saying the 37-year-long trial has blighted him personally, physically and socially. Senior advocate T R Andhyarujina said Dwivedi was 27-year-old when the bomb blast at Samastipur railway station killed Mishra on January 2, 1975. The trial has dragged on for no fault of his, and now the accused is a frail 64-year-old. He said there was a grave danger of immense prejudice during the trial of Dwivedi as 31 of 39 defence witnesses cited by him to prove his innocence have died. As many as 22 judges have handled the trial at various stages. “It is a unique case. The apex court has declared that right to speedy trial was a requirement under Article 21 guaranteeing right to life. But, the trial has dragged on for 37 years. In 1992, the Supreme Court had directed day-to-day trial in this case for a speedy conclusion. Two decades later, we are no where near the end,” Andhyarujina said. “Whether the accused would get convicted or acquitted is immaterial. The question important here is whether any judicial system would tolerate such inordinate delay? Should the Supreme Court allow it to continue any more,” he added. The bench said there was no denying that delay had been frequent in the judicial system in India. “Delay will continue to happen given the system we have. Delay definitely affects the trial but can the Supreme Court fix a time limit for completion of a criminal trial. The SC had earlier in a judgment specifically struck down fixation of a time limit for completion of trial,” it said. “It is a unique case. But if we quash the proceedings, we may be sending a wrong signal, which may be used by an intelligent accused at a later date. We do not want this to happen because of our order,” the bench said. The court was apprehensive that if a time limit was fixed on the trial, then an unscrupulous accused could deliberately delay the trial by challenging every order against him in higher courts and thus designed delay the trial to seek its quashing after a decade or so. The bench said since the trial has reached the fag end after dragging for nearly four decades, it could ask the trial court to complete it in the next three months by holding proceedings on a day-to-day basis refusing adjournment on any ground to the accused and prosecution. It asked Andhyarujina and additional solicitor general Harin Raval to give their views to expeditious completion of the 37-year-long trial by Thursday. Role of Ananda Marg was suspected in the case, and several people were arrested. The chargesheet was filed against several people, including Dwivedi. The trial was transferred to Delhi by the Supreme Court in December, 1979, after the attorney general alleged that Bihar government was interfering with the trial. Charges were framed against the accused in 1981. Dwivedi was granted bail in 1978. Preliminary probe or FIR first? 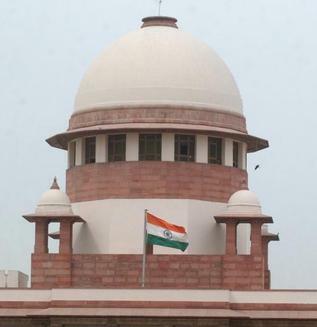 The Supreme Court has referred to a five-judge Constitution Bench the question whether the police are duty-bound to register a First Information Report on receipt of a complaint or information of commission of a cognisable offence or there is discretion on their part to order a preliminary probe before that exercise. Expeditious trial of cases has to be ensured by making necessary changes in procedure. States must create a separate investigation cadre. Separate prosecution cadre is also required. This was stated by the Union Home Minister Sh. P. Chidambaram at the Consultative Committee meeting of the Ministry of Home Affairs which discussed the topic: Investigation, Prosecution & Trial – the need for revamping. He informed members that Law Commission of India has been requested to give a report on the amendments required immediately. He said the Department- related Parliamentary Standing Committee on Home Affairs while examining the Code of Criminal Procedure (Amendment) Bill, 2010 in its 146th Report has recommended that there should be comprehensive review of the Criminal Justice System and introduction of composite draft legislation for revamping of the Criminal Justice System in the country. Accordingly, Ministry of Law & Justice have been requested to request the Law Commission of India to examine and give a comprehensive report covering all aspects of criminal law, so that comprehensive amendments could be made in the various laws viz. IPC, Cr.P.C., Evidence Act, etc. It was also suggested that the Law Commission of India may also, inter-alia, take into account the recommendations made by Malimath Committee & other Committee/Commission in this regard. 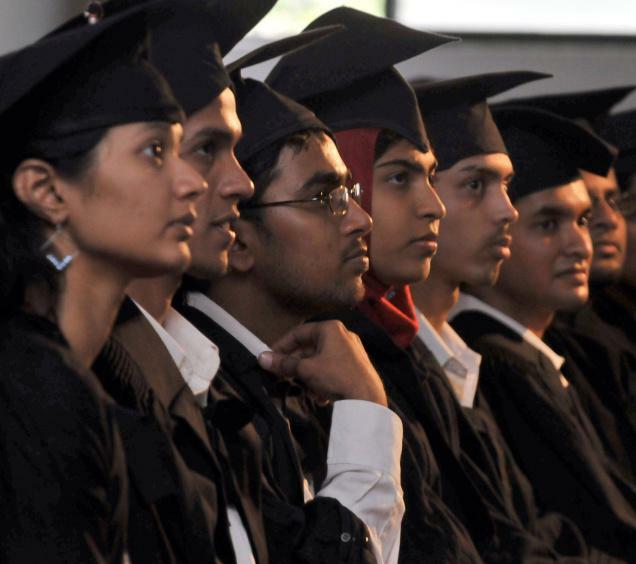 The recommendations of the Law Commission of India in this regard are awaited. While initiating the discussion, the Union Home Minister said, the investigation has moved to technology based evidence, new forensic tools are used by other countries. We also need to move towards it. He said the Committee on Reforms of the Criminal Justice System, constituted on 24.11.2000 under the Chairmanship of Justice V. Malimath, former Chief Justice of Karnataka and Kerala High Courts, considered measures for revamping the criminal justice system and gave recommendations on various aspects of the criminal justice system including investigation, prosecution and the trial procedure in its Report submitted in March, 2003. Since the Criminal Law and Criminal Procedure are on the Concurrent List of Seventh Schedule to the Constitution of India and the same are administered by the State Governments, any amendment to them requires consultation with the State Governments. In view of this, the report was forwarded to the State Governments and Union Territories Administrations to obtain their views/comments. The Investigation Wing should be separated from the Law and Order Wing. A separate wing of the investigation with clear mandate and it is accountable only to Rule of Law is the needed. 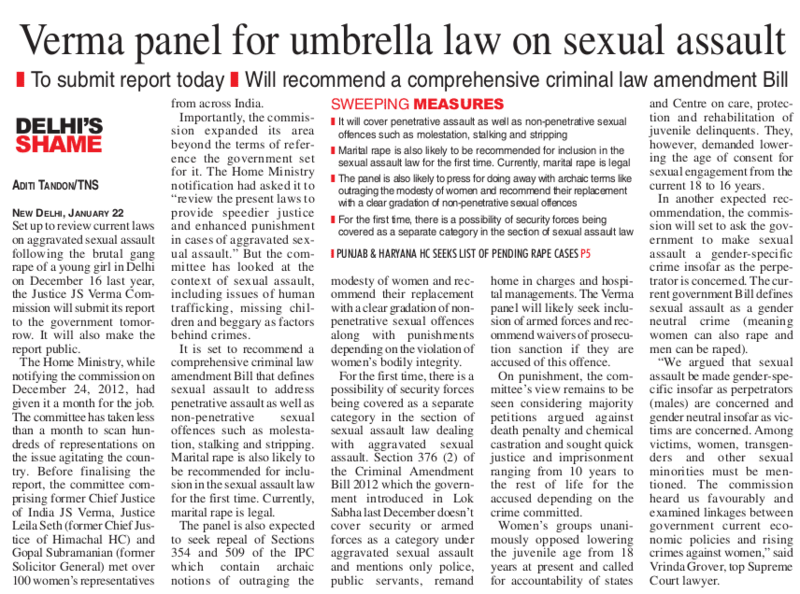 The Law Commission of India specifically discussed this issue threadbare in its 154th Report and categorically recommended for separating the investigating agency from the law and order police. Placement policy of investigating staff, inadequate training, Comprehensive use of Forensic Science from the inception and problems related to Medico Legal Services were highlighted. Several measures have been suggested to improve the quality of investigation. Interrogation centres should be set up at district headquarters in each district where they do not exist and strengthened where they exist. A mechanism for coordination amongst investigators, forensic experts and prosecutors at the State at district level for effective investigations and prosecutions should be devised. A suitable provision be made to exclude the period during which the accused is not available for investigation on grounds of health etc. for computing the permissible period of police custody. Refusal to entertain complaints regarding commission of any offence should be made punishable. Stringent punishment for false registration of cases & false complaints. Members highlighted that the common man suffers as the manner in which police investigation is conducted is of critical importance to the functioning of the criminal justice system. A prompt and quality investigation is the foundation of an effective criminal justice system. They also raised the issue of non-registration of cases by police in some cases. On this, Sh. P. Chidambaram informed Members that in Delhi all but sensitive FIRs are on website. The members also called for separate cadres for investigation work and prosecution.